Our company has started it’s existence in the second half of 2008. 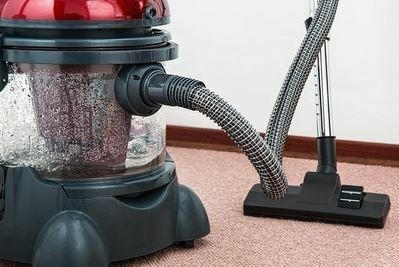 We’ve established ourselves as an example for all carpet cleaning services in the area. We’ve begun as a small local business and our staff consisted of only three, very determined and hard workers who enjoyed, believe it or not, to clean carpets, tile, grout and steam upholstery for friends and family while charging very low prices. As time has gone by, the word spread around the city and people got to know the business owners and staff, the company started to grow at a faster rate. This brings you to this day. We will forever strive to provide the best value to our customers and continue to look for way to serve you best. Lear more about our company and call us for a free estimate.